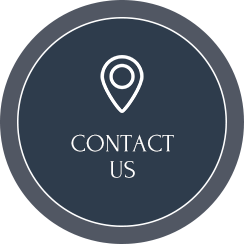 At Ball Ground Upper Cervical Chiropractic, our mission is to enhance the lives of 5,000 patients before the year 2030 by providing excellent patient care and utilizing the latest advancements in chiropractic procedures and Pain Neuroscience Education (PNE). 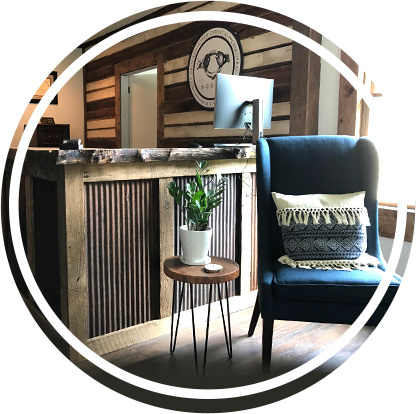 On the border of both Cherokee and Pickens County, Dr. Ryan Klopfer and his team want you to feel welcome and at ease as they partner with you step by step during the healing process. Technology has created many advancements in today’s healthcare world. Treatments are more effective for patients, and doctors are more efficient in their practice. Ultimately, technology has allowed doctors to do what they have always done, but better. That is why we utilize an objective full spine assessment with our specific 3-D imaging and analysis. There is no guesswork in our treatment protocols which reduces the risk of unnecessary care and subsequent healthcare costs. I have been experiencing some pretty bad headaches in the last year, almost weekly. I had my first appointment/adjustment last week and have felt great and no headaches at all so far. I was also very impressed with Dr. Ryan and his staff. It is very evident he will go above and beyond to help you get the results you desire. Dr. Ryan is always very professional, knowledgeable, kind, gentle and helps me feel better right away. I was able to get an appointment the same day when I was hurting. I had a great first experience with Dr. Ryan. He is very knowledgeable and professional. Dr. Ryan is very compassionate and obviously cares about his patients. Dr. Ryan has been great. I started seeing him several months ago, when I had severe neck pain. The treatment has since corrected that problem, and I am pain free. In addition his willingness to explain everything he is doing, and his overall positive attitude towards his patients is great. I would highly recommend him. We are very grateful that my friend recommended you !!!!! We couldn’t be more excited about your state of the art care and practices !!!! Thank you so much !!!! Dr. Ryan and staff are very professional, courteous and carring. Explained my diagnosis and plan of treatment in ways I can understand. I leave feeling better and a positive outlook with my goal of healing and returning to activities I enjoy. Dr. Ryan is fabulous!!! He is very gentle and caring. He definitely takes time to care of his patients. 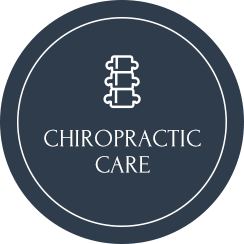 With the combination of advanced instrument assisted tools and the latest research in pain relieving procedures, patients, both young and old, are able to experience gentle, concise and reproducible corrections to their spine with long term relief. 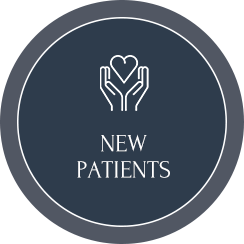 Our patient's love the immediate relief they feel and the long-term strength, stability and confidence our treatments provide. If you're ready to get started, call now to schedule your visit!